It is hard to believe that we are already dealing with our first snow event! I wanted to let you know that all afternoon and evening events Thursday, November 15, 2018 will be cancelled. Please be aware, we are closely monitoring the timing of the storm and a potential for an early dismissal. 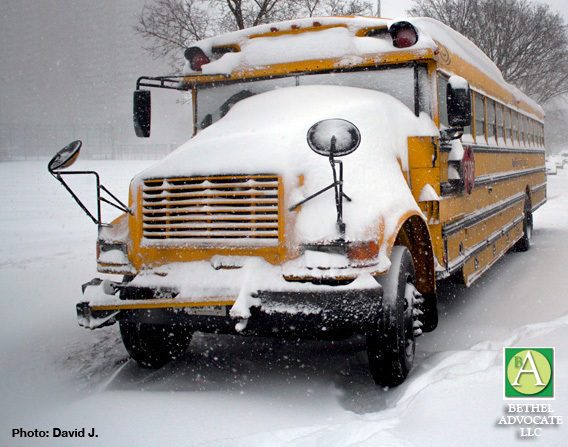 Our main concern is that there might be significant snowfall during our elementary bus runs. That decision will not be made till tomorrow morning, but we wanted to alert you to the potential for planning purposes. Let’s hope this is not a preview of a rough winter!